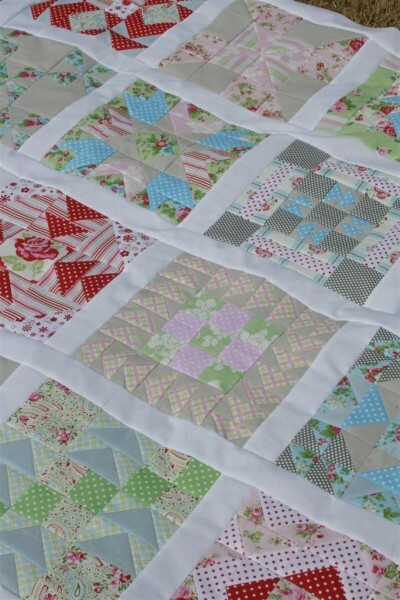 Remember my quilt along blocks, the ones that drove me crazy? Well, after finishing the Swoon quilt I decided I wasn’t allowed to do anything else until I also finished the sashing for these blocks. I’m tired of having the stack of squares sitting on the table reminding me that I’m not done. 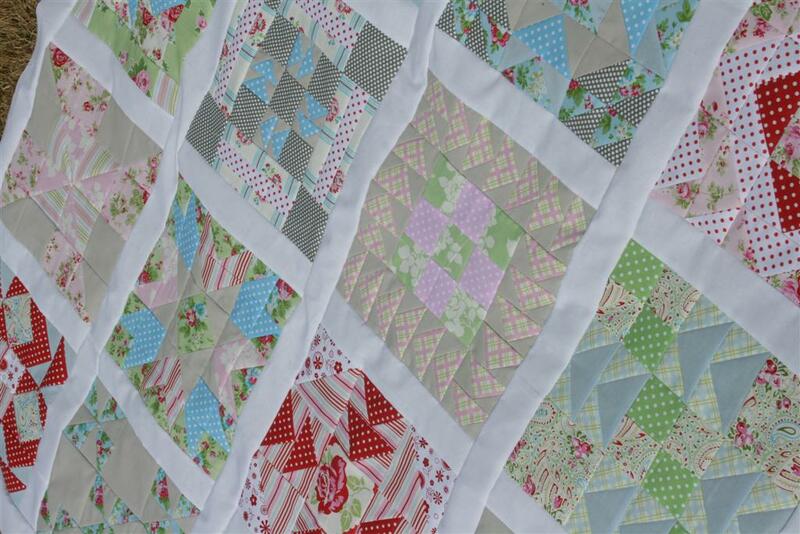 I am grateful that the white pulls the squares together and makes it all work. What an interesting quilt this is… I love it and hate it at the same time. 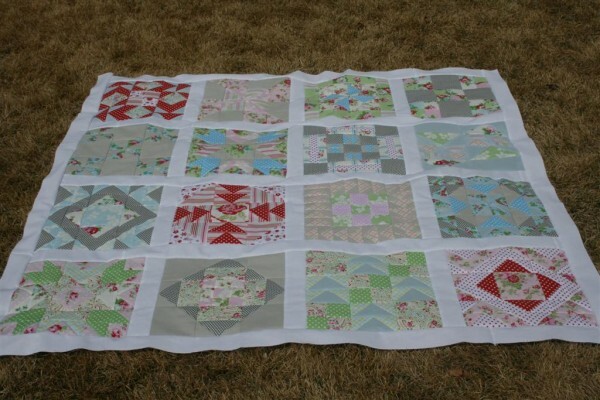 I have someone in mind for this quilt, but first I have to decide how to quilt it, which seems to be another puzzle for me. I wish I was better at this….